Social media can be an incredibly helpful, fun tool as a veterinarian (and vet student). But it's important to know the right social media etiquette so we keep clients and employers happy. In this episode Seth sits down with The Social DVM, Dr. Caitlin DeWilde, to talk about how to use social media effectively and how to stay out of the frying pan in practice. The Social DVM was created by Dr. Caitlin DeWilde in 2013. 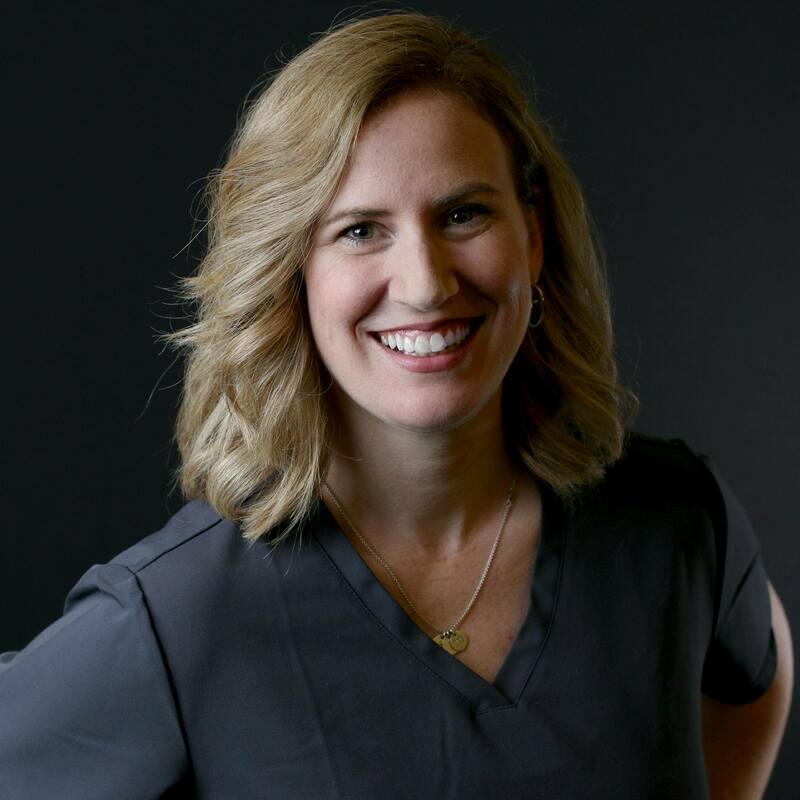 A veterinarian long interested in business, marketing and practice management, Dr. DeWilde saw the untapped potential of veterinarians to easily and affordably connect with their clients through social media. While many veterinarians and staff didn't have the time, training or technology know-how to make this possible, Dr. DeWilde thrived on maximizing the efficiency and connectivity of her own and several other practices. 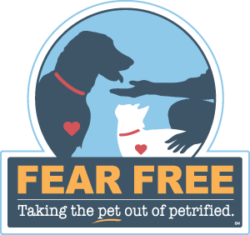 Dr. DeWilde holds her DVM degree from the University of Illinois College of Veterinary Medicine, where she was the president of the Veterinary Business Management Association. Dr. DeWilde also holds a B.S. degree in Agribusiness and Animal Science from Southeast Missouri State University. She has served as President for the Greater St. Louis Veterinary Medical Association, and currently sits on the Missouri Veterinary Medical Foundation board. She is also an alum of the AVMA Future Leaders class of 2014-2015, made up of just ten national veterinarians chosen each year. Joining Dr. DeWilde in her efforts to make social media and marketing more accessible to veterinarians, a well-rounded team of fellow social media nerds includes additional veterinarians and veterinary support staff, a social media marketing professional and a software engineer. Our diverse background and combined decades of experience in the veterinary field offer our team a unique advantage that other social media companies cannot come close to providing. This, combined with our years of experience managing, consulting with and coaching individual veterinarians, industry groups and veterinary clinics across the country, gives us a unique understanding of what veterinarians need to protect and promote themselves online.